Vatroslav Lisinski Concert Hall is Croatia’s Temple of Music. One of Zagreb’s most prestigious concert venue. Enjoy symphony concerts, jazz and world renown music shows. TIP: ENJOY CONCERT HALL DAY ON 29 DECEMBER. THE DAY WHEN VATROSLAV LISINSKI OFFERS CONCERTS, EXHIBITS AND FILM PROJECTIONS THROUGHOUT THE DAY. 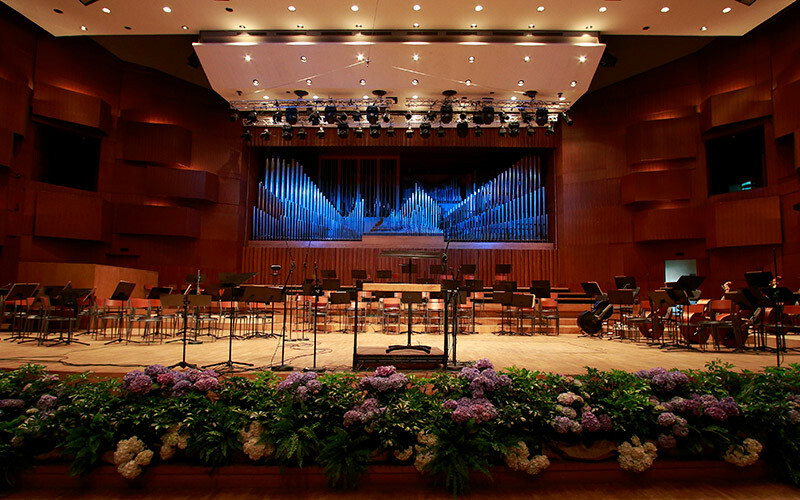 Vatroslav Lisinski Concert Hall is home to Zagreb’s most prestigious events for more than 40 years. 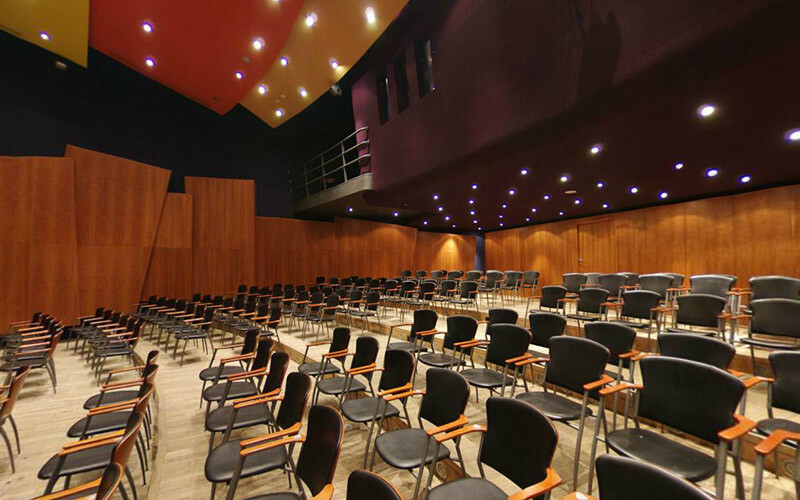 All the way since 1957 Vatroslav Lisinski Concert Hall produced and organised world renown musical and multimedia events. Coupled with top concert events, they organize film premieres, exhibits, and is often the host to international congresses and meetings. The best thing you can experience a high-class performance at very reasonable prices. You can pay in HRK with Cash and Credit Cards. 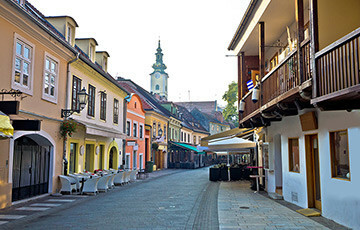 What can you see and do at the Vatroslav Lisinski Concert Hall? You get to enjoy world-class shows at affordable prices. 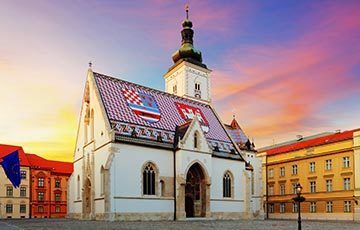 Although it is an architecturally interesting building we recommend to have a break at their coffee bar or visit Zagreb Fountains across the street. 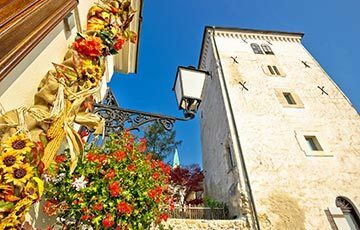 How to get to Vatroslav Lisinski Concert Hall? 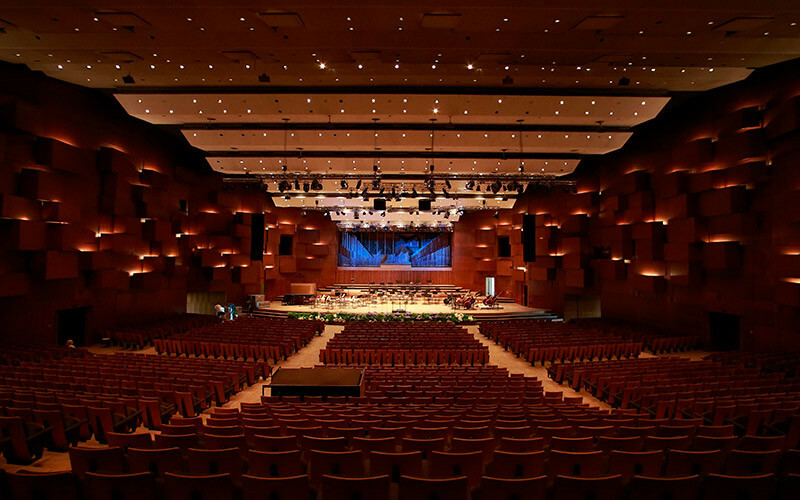 The concert hall is easily accessible from Zagreb Train Station. Just head south through the underground Importanne Center. It is easily accessible by public transport or by car. From Zagreb ban Jelačić square you can take the tram no. 13 heading west towards Žitnjak. 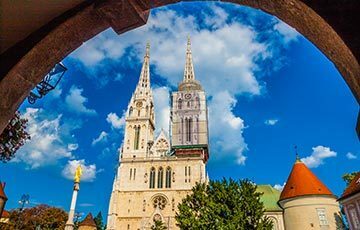 For more information read our guide on Zagreb Public Transport, Tickets & Prices. There are parking spaces all around Vatroslav Lisinski Concert Hall, mainly Parking Zone II. 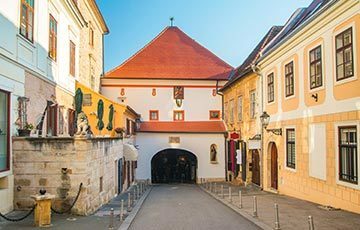 For help go to our guide on Zagreb Parking, Garages and Zones.